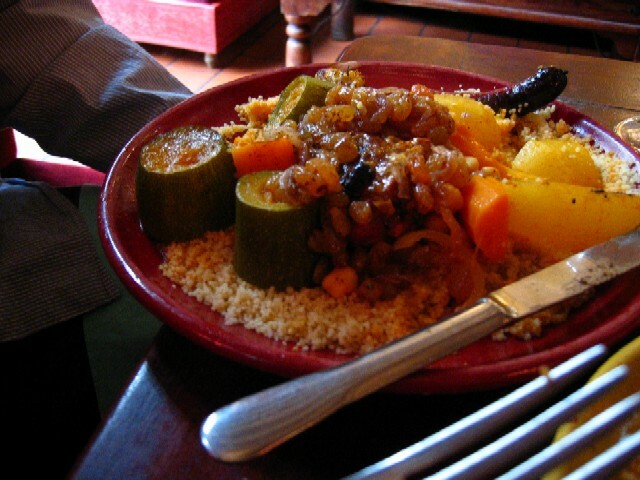 Craving exotic flavors…like this Moroccan lunch in Paris. Facebook album. I also added our Europtrip to my Trips application on Facebook. I suppose I’m stuck on these memories since I’m getting ready to leave Kansas. We’re taking another road trip West – towards home and my new job. Some day, we’ll head back to Europe.